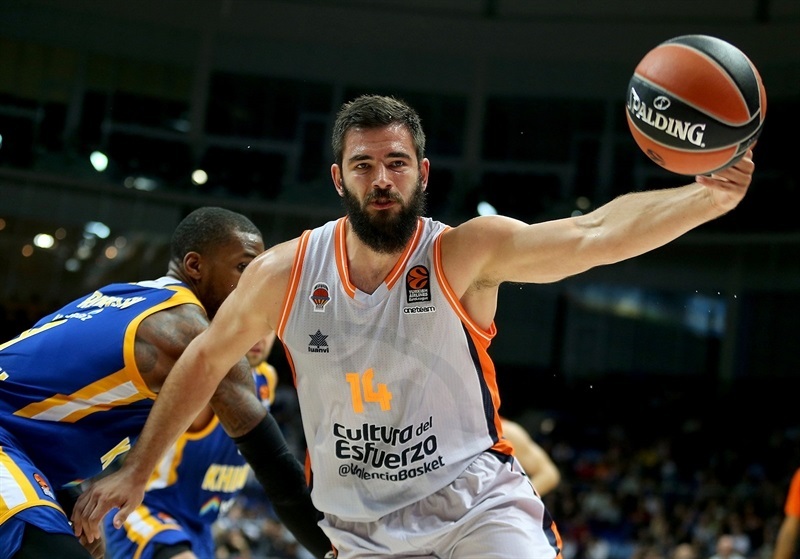 A pair of returnees to the Turkish Airlines EuroLeague put on a hard-fought clash on Friday before Khimki Moscow Region defeated visiting Valencia Basket 75-70 before a delighted home crowd in the Russian capital. It was a game of runs, with Valencia making a 4-18 takeover surge after halftime to lead 47-54, but then going cold for almost 10 minutes. 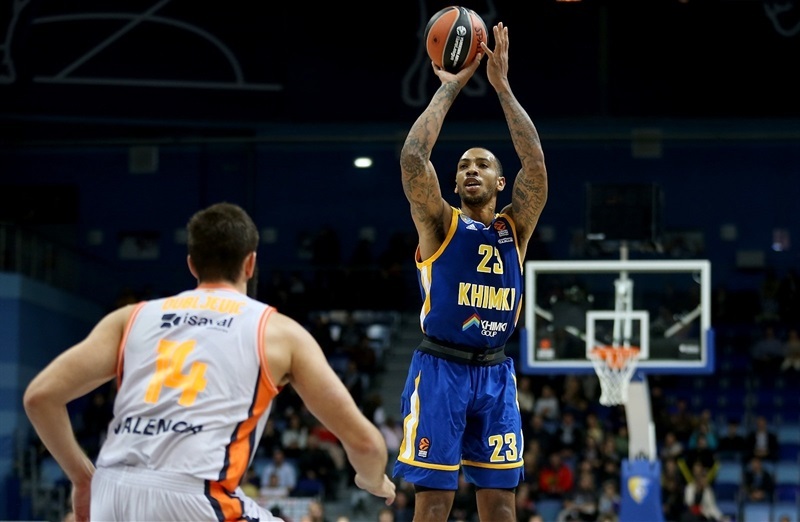 Khimki took full advantage with a 19-3 run to not only take over the lead but to put it out of reach despite Valencia closing to within 4 points late. Alexey Shved paded the winners with 19 points while newcomer Thomas Robinson came off the bench for 16 and 6 rebounds in 15 minutes. 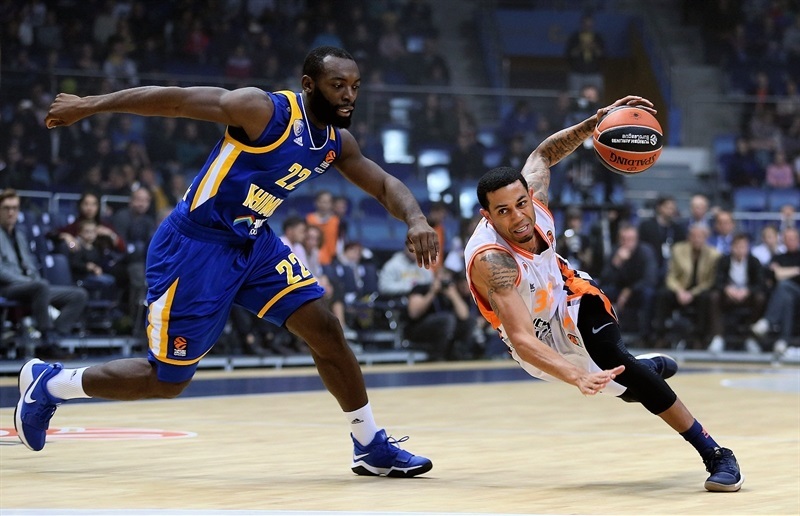 Malcolm Thomas added 10 points and 6 rebounds for the winners, who recorded 13 steals, tying the second-most in the club's EuroLeague history. 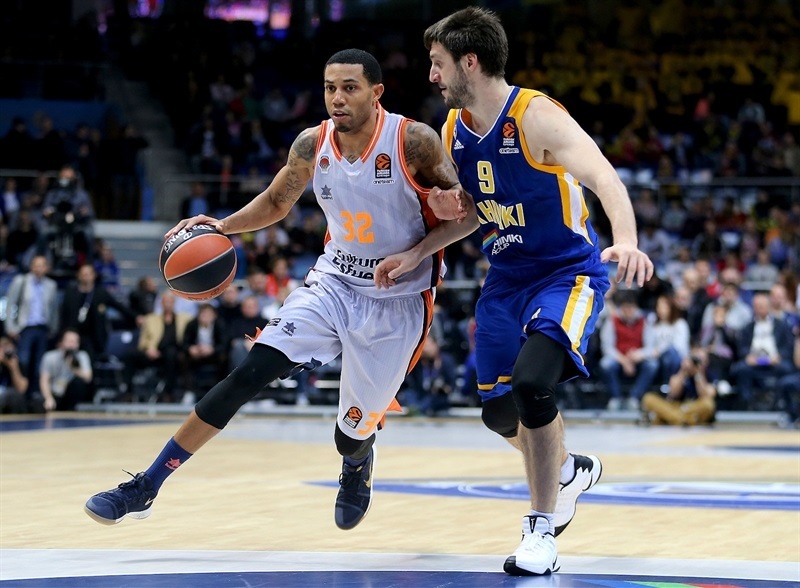 Erick Green led Valencia with 22 points and 8 rebounds, while Tibor Pleiss hit 6 of 7 shots on his way to 13 points. Anthony Gill and Green drilled dueling jumpers to open the scoring. Green would feed Pleiss for a dunk and make a teardrop to tie before Bojan Dubljeivc entered to give Valencia its first lead, 6-8. 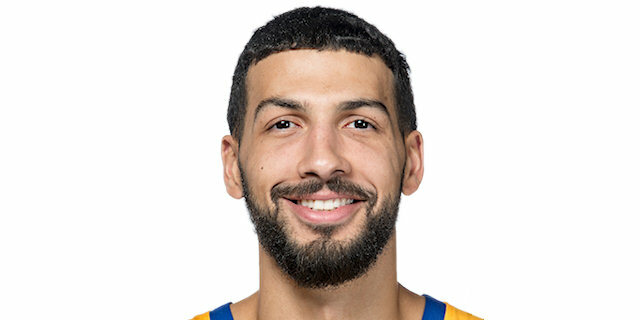 Thomas answered with Khimki's second triple and Shved pumped in the 100th such shot of his EuroLeague career to make it 12-8. Green answered with a three-point play and a jumper to tie again, 14-14. Shved's free throws and a Stefan Markovic jumper were answered by Valencia's first triple, from Aaron Doornekamp, as the first quarter ended 18-17. Green stayed perfect and Markovic went long as the lead traded hands, but Robinson attacked for 5 quick points and Shved a second-chance triple as Khimki soared ahead 31-23. 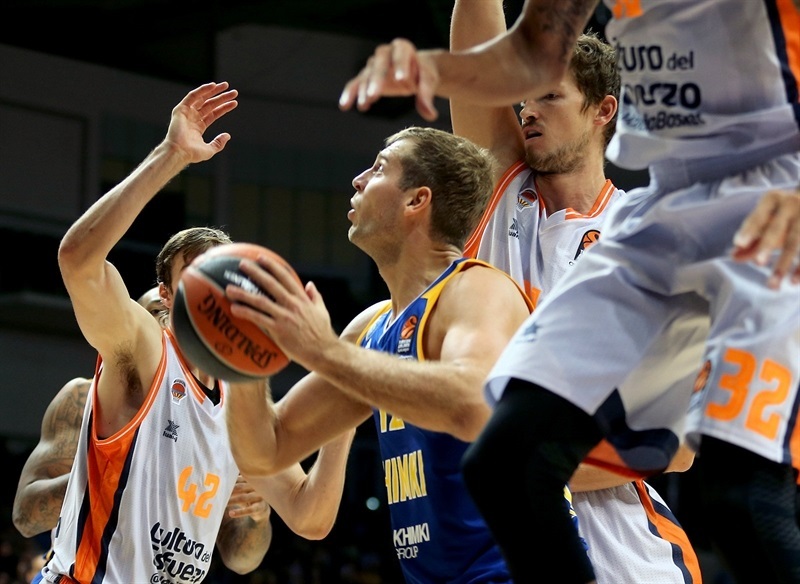 Rafa Martinez hit from deep to revive Valencia, but Robinson kept rolling with a tip-in. 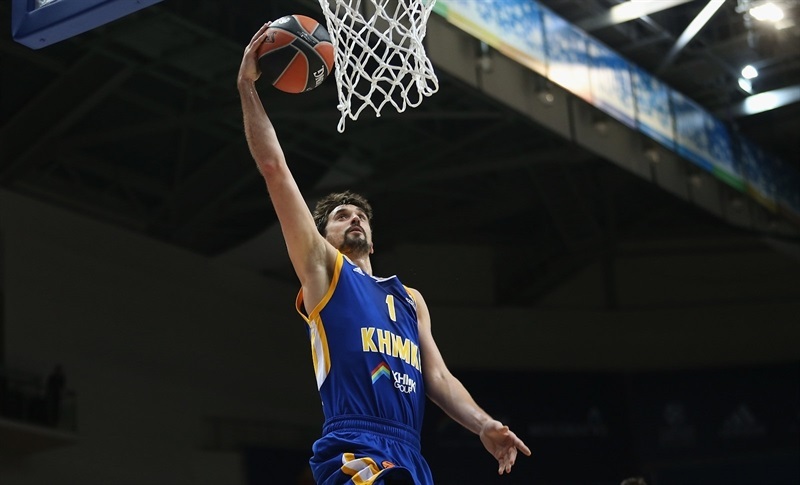 Dublejvic's consecutive offensive rebounds freed Guillem Vives for a three-pointer, but Khimki not only held its lead but extended it on Thomas's second triple to lead 43-36 at the break. Pleiss returned for 3 quick points and Green rained a triple before he and Vives to put the visitors ahead with free throws, 43-46, right after the break. 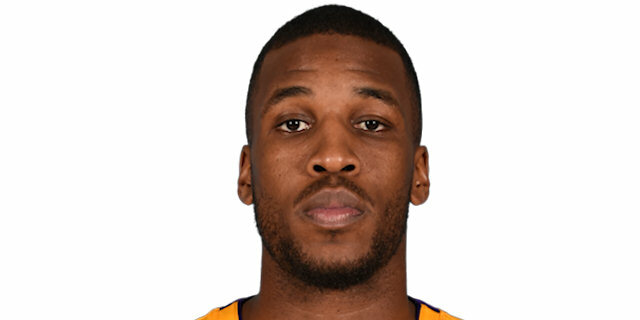 James Anderson stopped Valencia's 10-0 run with a driving basket, but Green answered with a jumper, Pleiss detonated an alley-oop dunk and Will Thomas slammed on the break to suddenly make it 47-54. 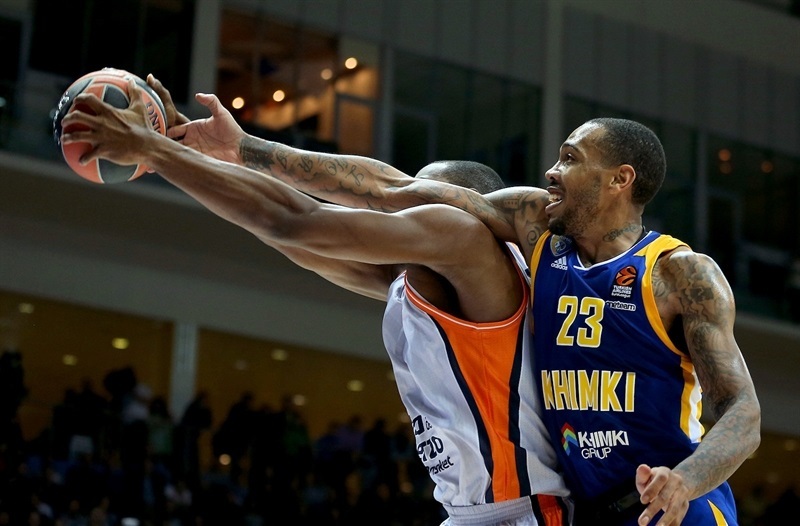 Shved's three-point play and Robinson's 4 points steadied Khimki at 54-57. Then Thomas put back a missed free throw to tie it up 57-57. 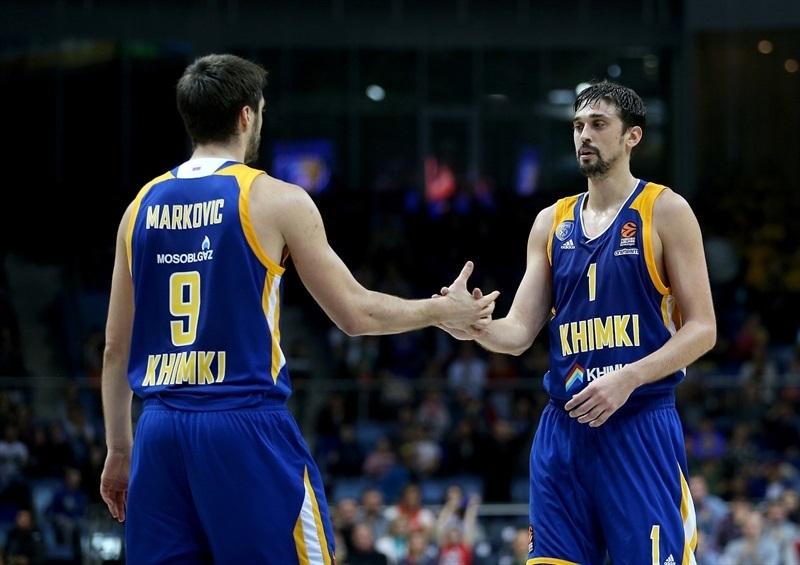 Khimki's 12-3 rally finished with Markovic hitting free throws to retake the lead, 59-57, after 30 minutes. 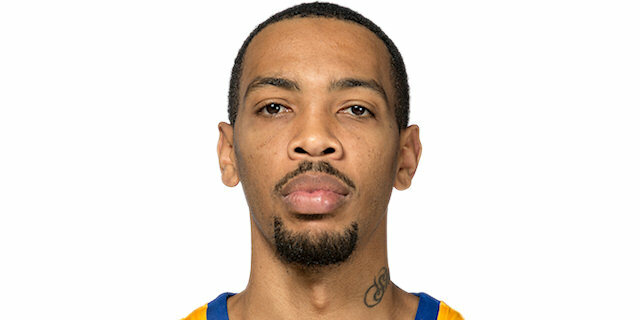 Anderson's double-pump layup and Egor Vialtsev's jumper kept Khimki rolling early in the fourth quarter. Then Andrey Zubkov's layup supplied the game's biggest lead yet, 66-57. Doorenkamp emerged with another three-pointer, Valencia's first points of the fourth quarter and its first field goal in almost 10 minutes. Robinson powered up an offensive rebound and Green dropped free throws to keep Valencia within 68-62. Vives flashed to the basket to cut the difference further, but Zubkov drilled a triple and Shved finished a fastbreak to make it 73-64 with less than 2 minutes left. 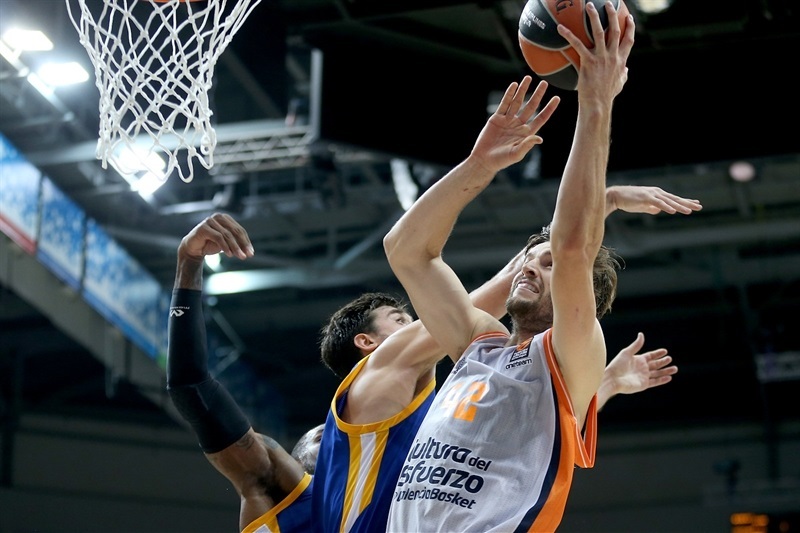 A pair of quick scores by Pleiss made it 73-68 with 35 seconds left, but Markovic drove for a win-clinching layup as Khimki thrilled the home fans with a first EuroLeague win. 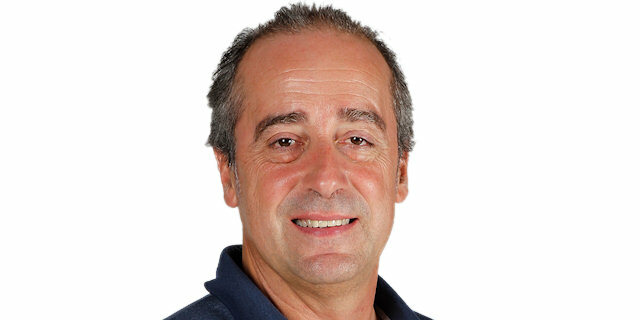 "Our defense was solid in the third quarter, when we came back from a six- or seven-point difference that Valencia took. It was very important for us to be stable on defense. So we were very aggressive. We stole some balls but we cleared defensive rebounds and we scored in transition. We were nervous during the game. 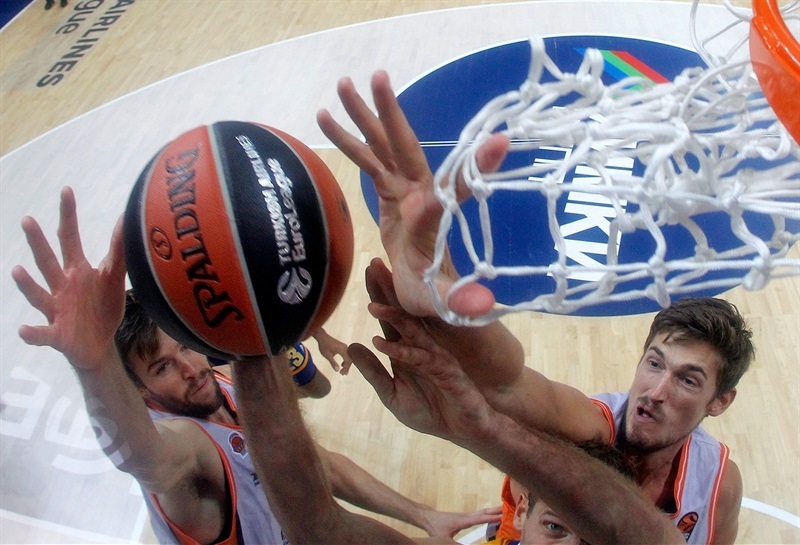 It was normal, you know, in the first EuroLeague game on our home court. We have a lot of newcomers, so we need to buy time a little bit to find out our chemistry. I would like to give credit to our organization. They prepared everything in this new arena for us. Don't forget that we made two practices on this court, in this arena, like Valencia. So basically it's not our home court yet. But the fans were here, it was a full gym and a very warm audience, which was very important for us." 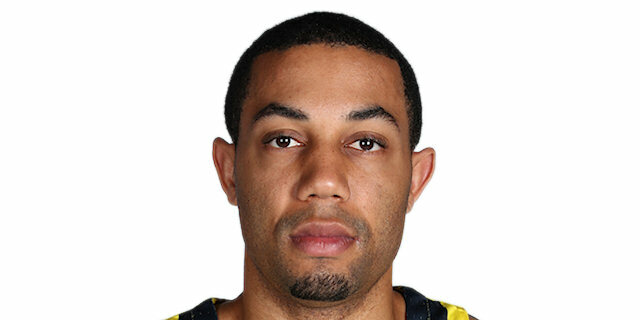 "I want to give congrats to Khimki for this first EuroLeague win. 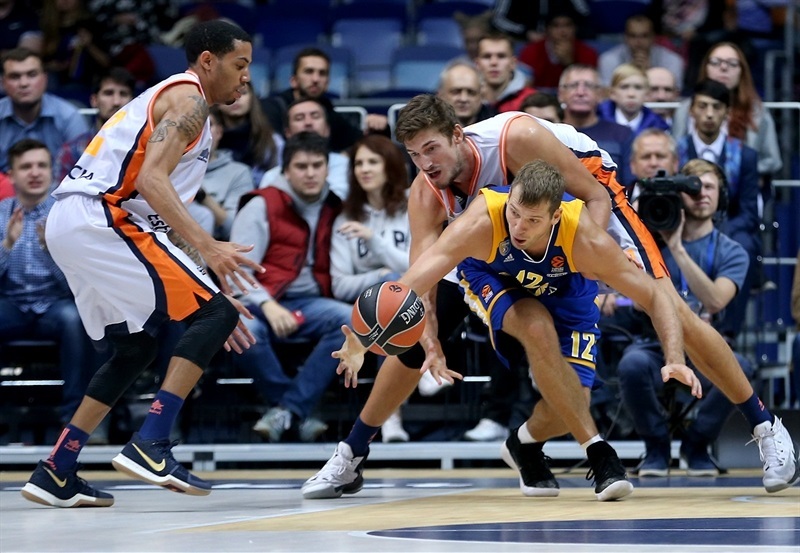 I feel that it was a tough game and both teams had chances to win, but finally – and especially in the beginning of the fourth quarter – Khimki was better than us. We controlled the first and the third quarters, but it was not possible for us in the second quarter, and especially in the beginning of the fourth. We gave up 14 points in a row almost between the end of the third quarter and beginning of the fourth, after we were five points ahead, and this was the key for the final result." “You know, it was fun. We came out with a win and it’s really exciting. In the beginning of the third quarter we didn’t come out to play and had to get back on track. We have to learn a lot from this game as we faced a very good team. It’s a good win for us. I think we are getting better. Every day in practice the coaches put us through drills and everything like that, trying to get us to play more together, and it’s working. It was great to play at this arena; the atmosphere was great. It was exciting; the fans were into and it was a great game”. "It's important. As I mentioned in previous interviews, I wanted to come here to win. So to get started with a W, it's definitely a great start for me, for my teammates and for these fans. I expect myself and my team not to let up, to play hard every night, and to bring it all home." "I thought it was a great game overall. It was our first EuroLeague game as a team. We have some things we need to work on. I think we'll keep getting better and better, and it's going to be a very good team. 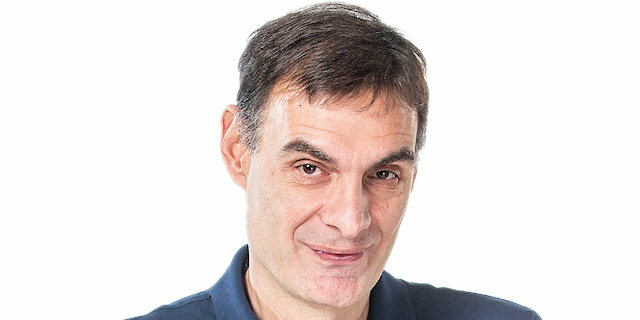 And I think that we can compete at a high level in the EuroLeague. We just have to get better at a few things and keep working hard."